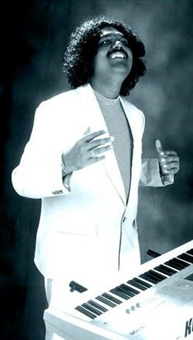 Abhimann Roy is an Indian film score and soundtrack composer. 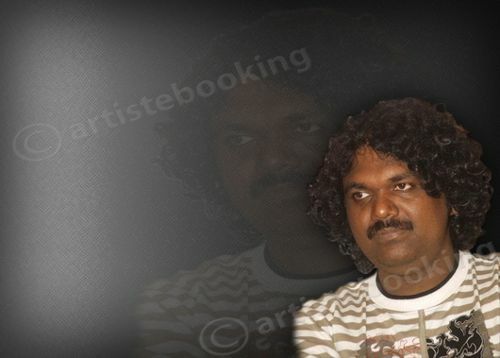 He has predominantly scored music for Kannada films. 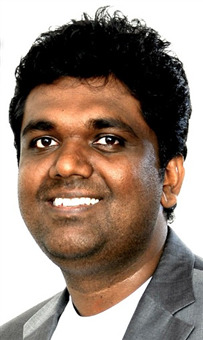 He has also sung few of his own compositions. 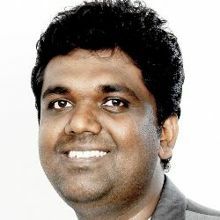 Roy debuted as a music composer in 2001 for the film KULLARALOKA and has since been composing for many commercial and critically acclaimed feature films in Kannada. 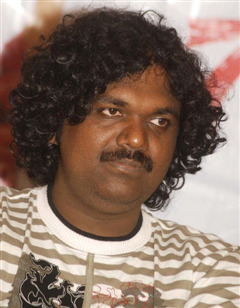 Roy has won the Best Music director award from the Government of Karnataka for the year 2009-10 for the film Taj Mahal. Why Book Abhimann Roy Through ArtiseBooking?